Offering top quality products is something Salon AUDACE is committed to. Our stylists to have the tools necessary to enhance your hair, as well as help you create that look at home. 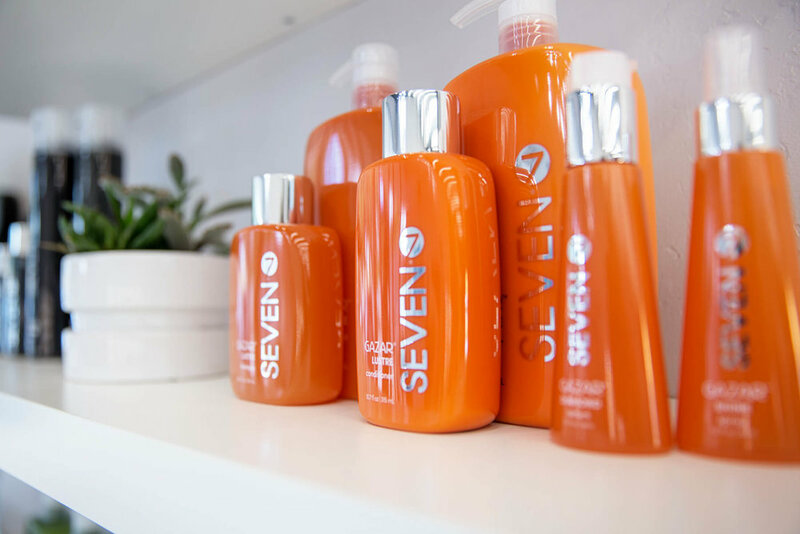 She Uemura, SEVEN Hair Care and Wella Premium Hair Color are an integral part of what we do and provide. Hair is more than hair - it's like the frame on a beautiful piece of art. It requires quality and detail.